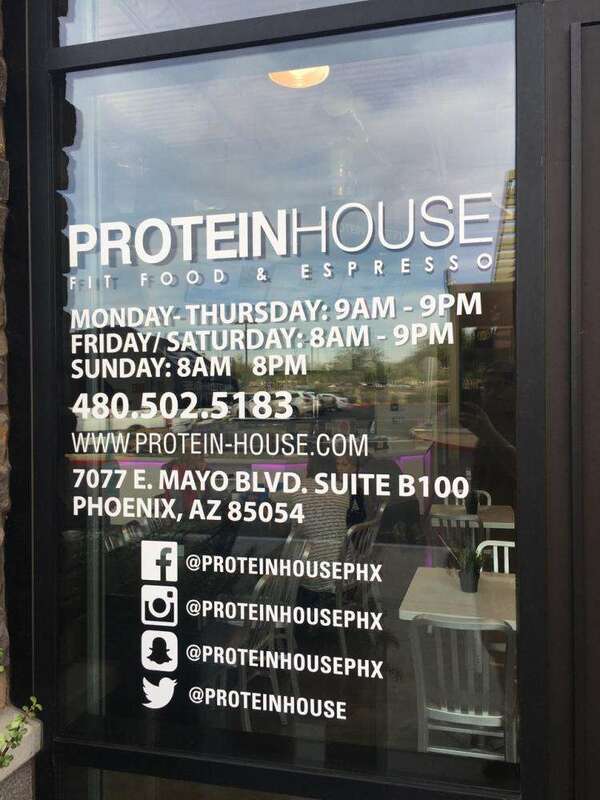 The sun is bright in the Sonoran Desert, but you can make your business window displays shine even brighter with the help of SpeedPro Imaging of Phoenix. Our friendly and dedicated visual communication experts aim to deliver products with precision and timeliness, which we consistently achieve thanks to our expertise, state-of-the-art printing technology and top-tier resources. From conceptualization to installation, we’ll strive to be a dedicated extension of your visual marketing team. Whether you need storefront window graphics to help you stand out from competitors or frosted vinyl to add some privacy to your office space, no job is outside of our abilities. It all starts with an in-depth consultation session, where we’ll learn your needs and the specifications of your project. From there, we can introduce you to the countless options offered in our product catalog. We’ll use the insights we’ve gained over the years to make the best possible recommendations for your situation. Every one of your questions will be answered, and the positives and negatives of each potential choice in relation to your marketing vision will also be addressed. The stunning storefront window graphics and other designs you get from us are sure to draw countless interested customers. Frosted or image window graphics: We offer two types of vinyl: calendar and cast. Finishes you can choose from include gloss, frosted, matte, clear, dusted and etched. We also offer straight and contour cuts. Use these graphics to display your logo, advertise products, add privacy or all of the above. Window perforated film: If you need big, bold business window displays, you’ll find that perforated films offer a functional, striking option. The films create solid, high-resolution images on the exterior of the glass that can pull street traffic in. They also reduce the amount of the light that enters the interior of the building. They can be applied to car windows and doors too. You can vary the level of transparency, as we offer 50/50, 60/40, 65/35 and 70/30 vinyl-to-hole ratios. Films can be finished in gloss or matte. Window clings: If you need smaller, more temporary graphics to help promote events and sales, you’ll be happy to know that clings can get the job done. They can be single- or double-sided, and they’re applied to surfaces through static cling or adhesive. You can place them on the exterior (first surface) or interior (second surface) of the glass. With all of your products, we’ll use color-matching practices to sync them up with your preexisting branding elements. 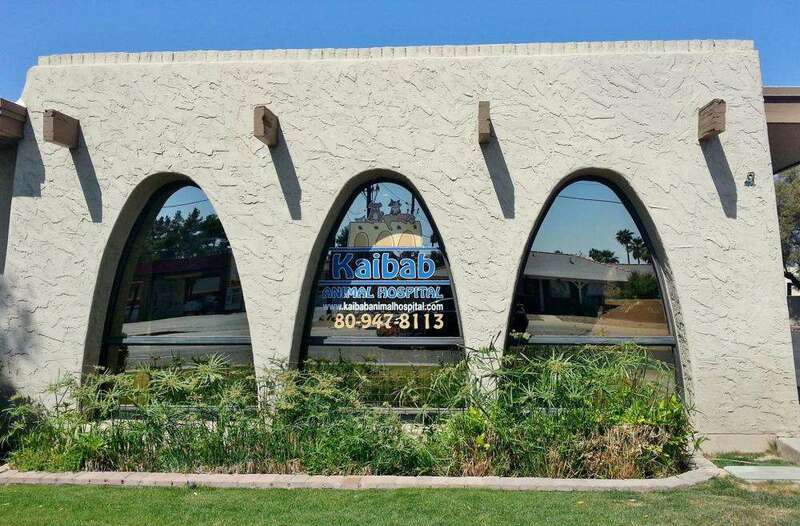 Reach out to us today to schedule a consultation, and from there, your custom window graphics will be just a few steps away. You can also stop by our studio in person. 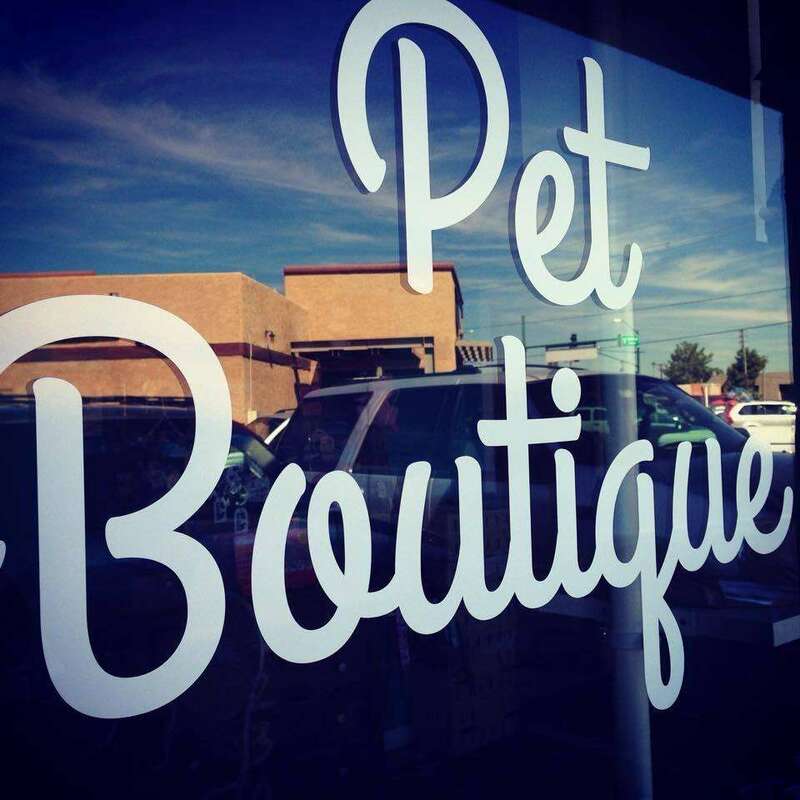 We’re located on East Indian School Road, near North 44th Street in Phoenix.